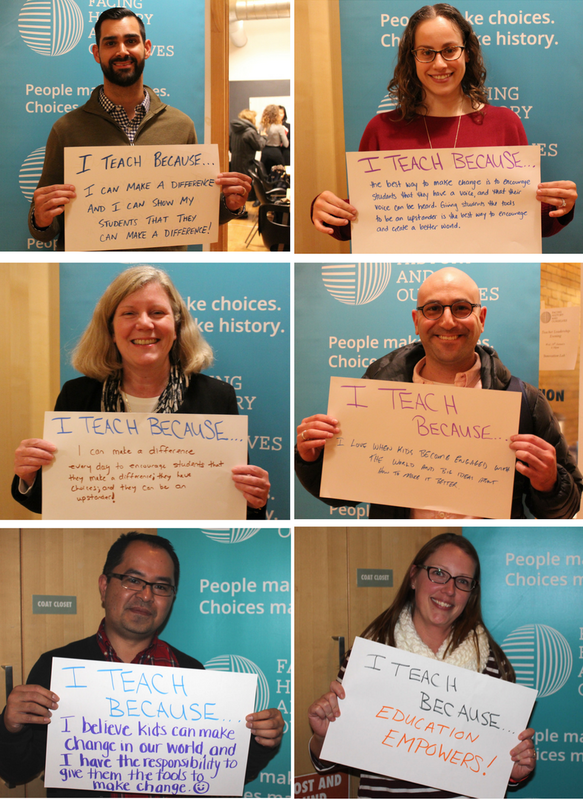 Home > Our Blogs > Facing Canada > Facing History Teachers Answer the Question: Why do you teach? 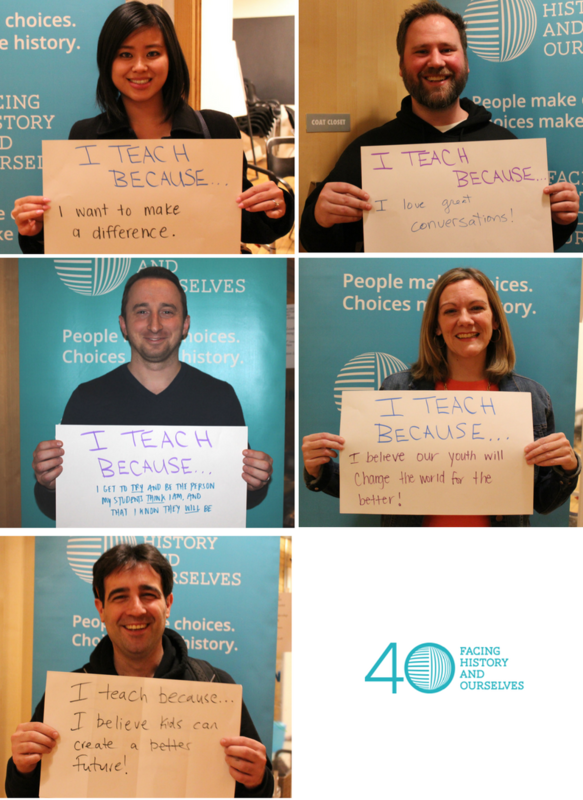 Facing History has provided professional development to Canadian teachers since 1981, and formed a Toronto-based, Canadian registered charity in 2008. We now provide nearly 3,000 teachers across Canada with training and resources, reaching more than 150,000 students each year.